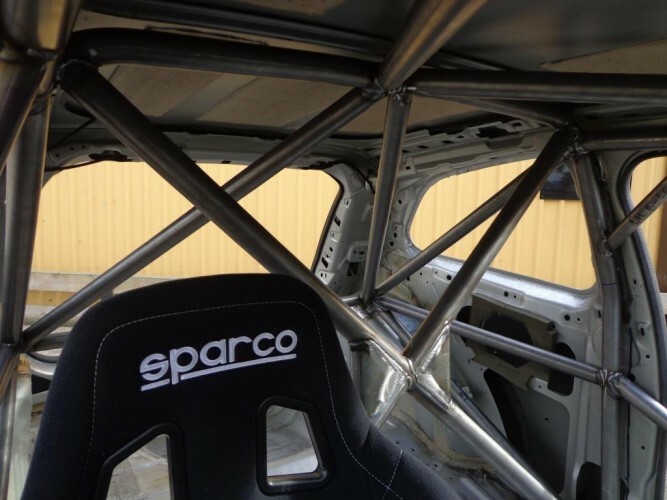 Roll cage number F156. 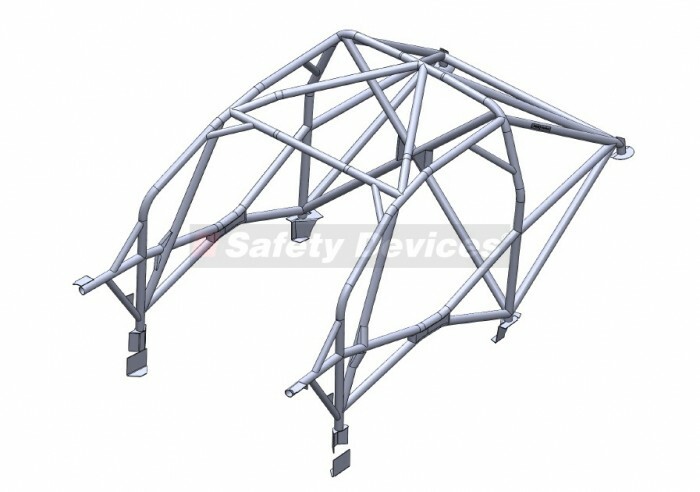 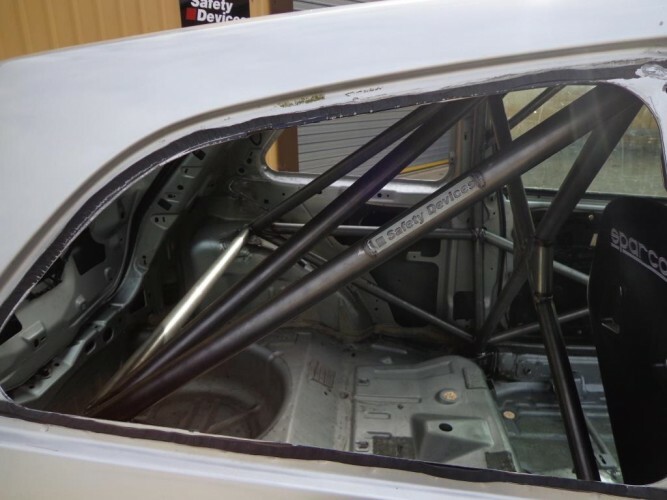 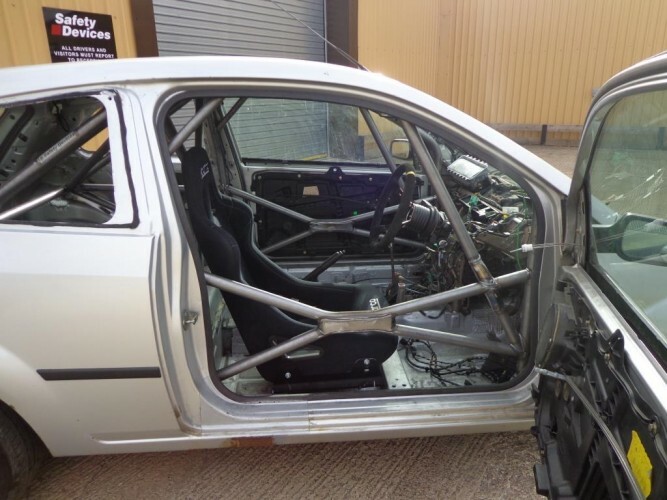 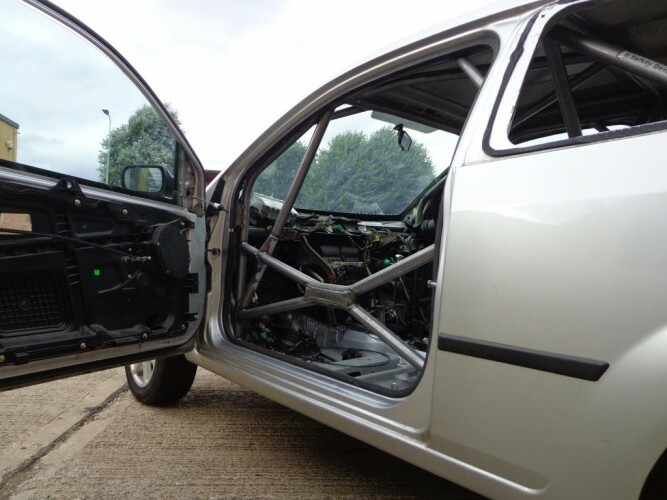 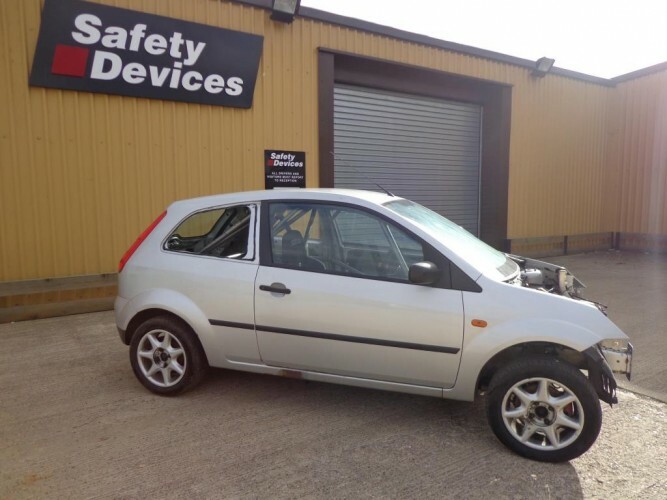 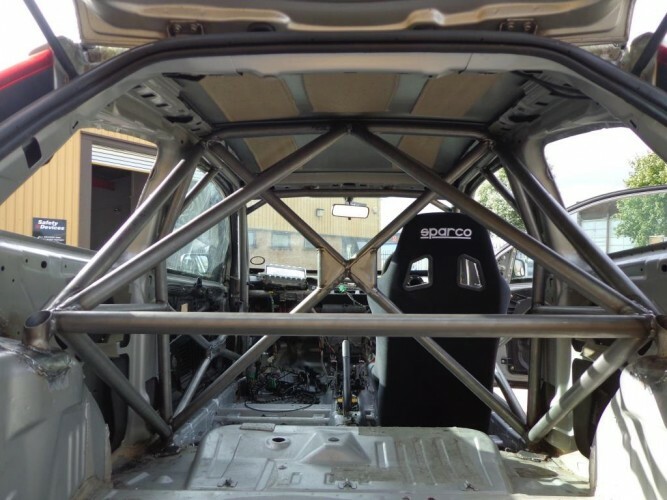 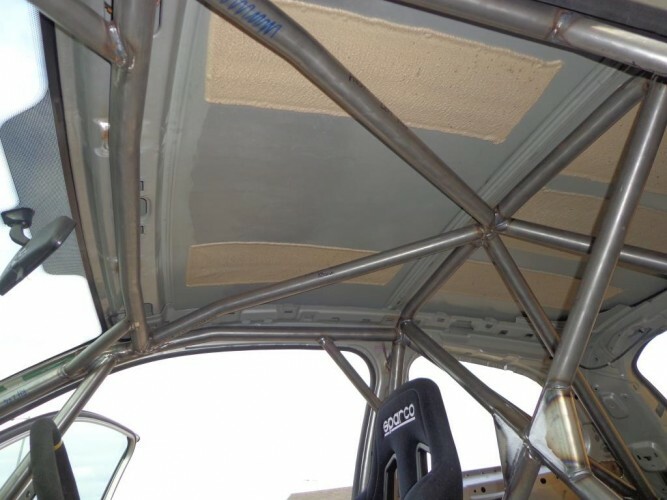 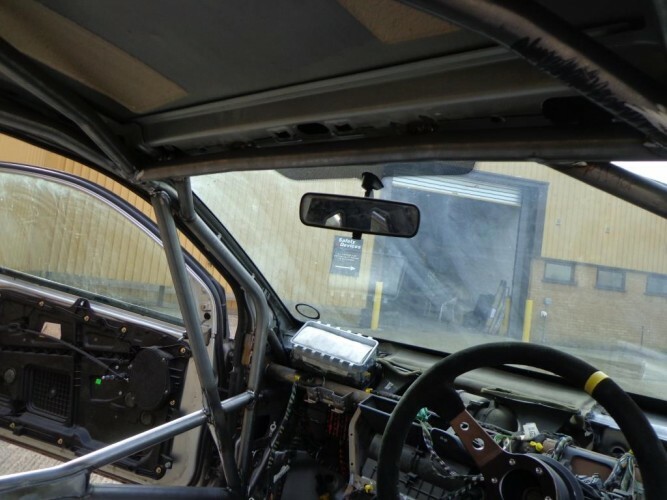 FIA / MSA homologated CDS full weld-in roll cage with cross door bars, lower backstays, front triangulation, cross in main hoop, "V" bracing in roof and rear backstays, lower harness bar, windscreen reinforcement bars and gussets. 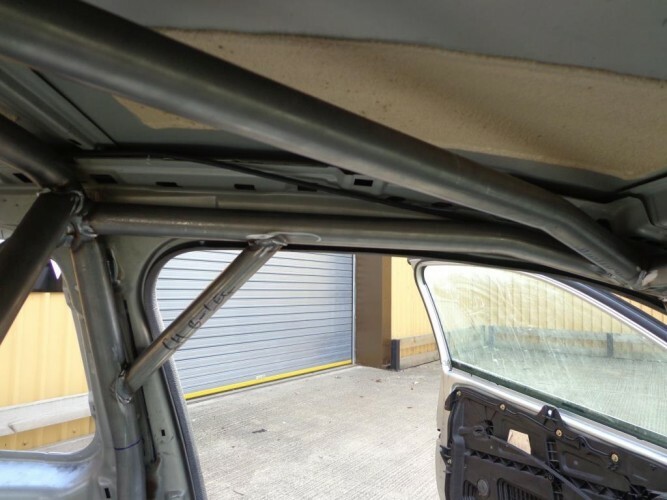 Designed for vehicles without sunroof.